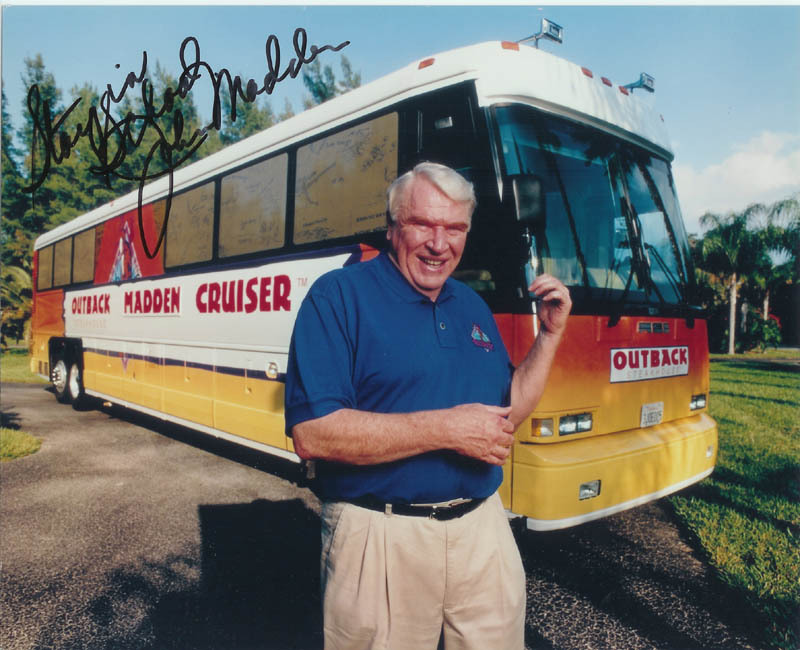 Any of my students who pays attention to football knows John Madden. Many others know him from the video game that bears his name. They are amused when I point out he has the bus because he does not fly.